Thank you for this great three page feature in B'st Of Net Magazine. Go to the magazine's website to order your print of this March 2017 Edition. We are excited and honored about our feature of MOGI MOUSSE® Baby Butter in Caribbean magazine B3 Parenting based in Kingston, Jamaica. Thank you. 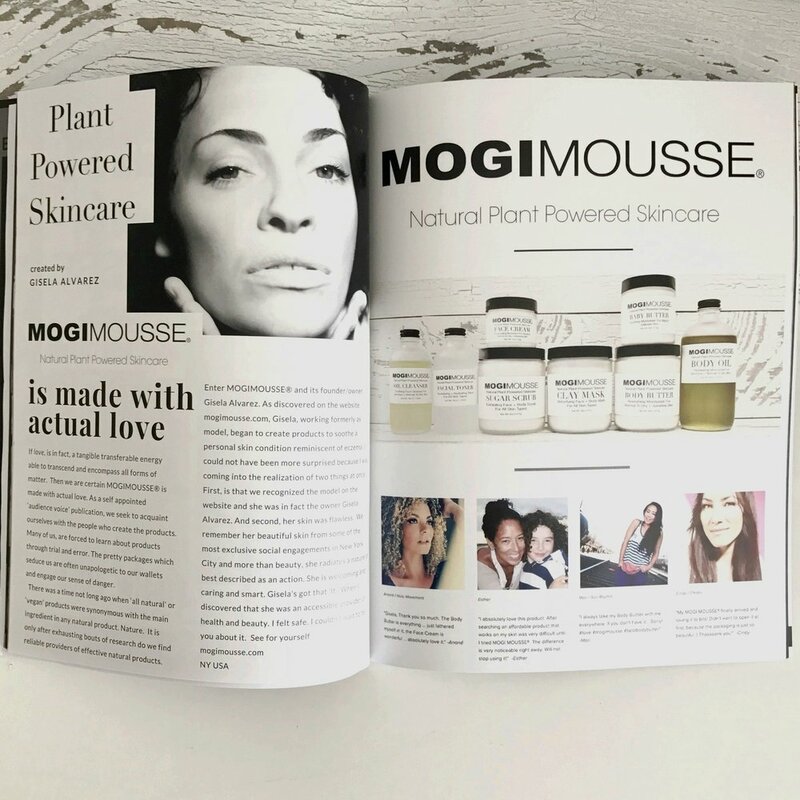 Stay tuned for our story in the February 10th Edition: "An Audience Voice In Print features Gisela Alvarez, the creator and entrepreneur behind MOGI MOUSSE®. A New Media ambassador of natural products. Truly inspiring how these products came to be."